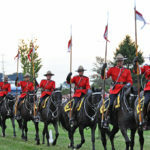 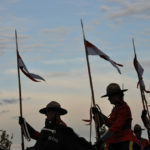 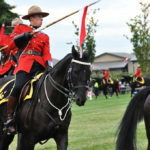 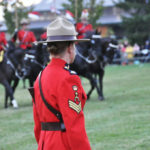 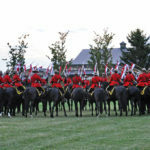 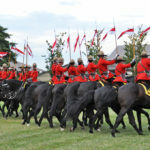 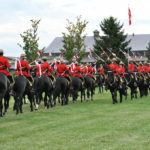 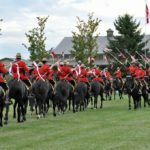 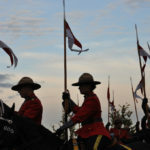 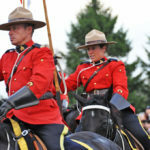 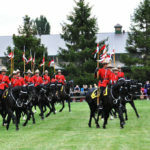 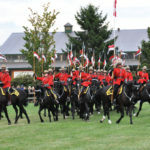 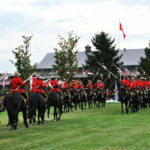 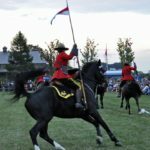 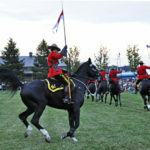 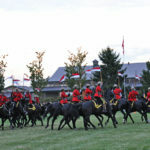 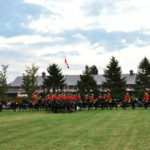 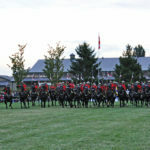 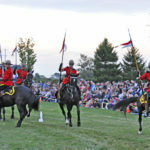 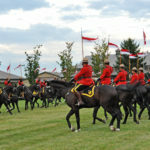 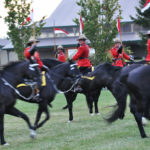 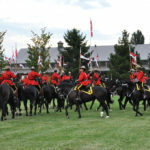 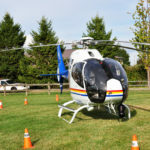 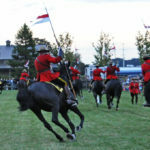 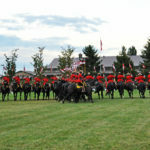 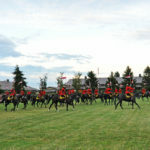 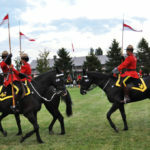 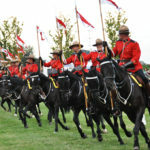 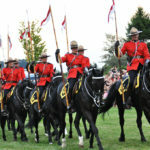 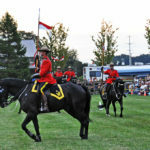 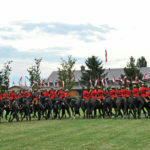 The RCMP Musical Ride performed in Richmond, B.C. 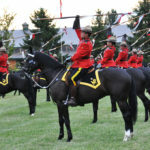 on 2013-08-28. 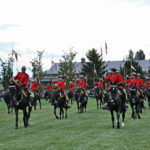 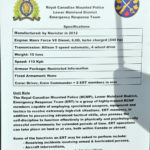 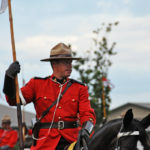 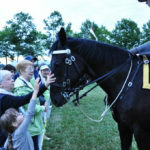 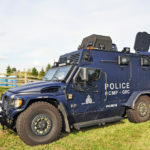 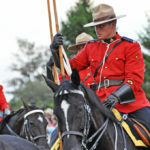 How you navigated to this page: www.captainstevens.com > Military & Police > Royal Canadian Mounted Police 1873 – Present > RCMP Musical Ride 2013-08-28 Richmond, B.C.